Welcome to Toruń, one of the oldest and the most beautiful Polish cities. Here is the city famous for its remarkable monuments which have won the designation of the cultural heritage of mankind from UNESCO, as well as for its troubled and rich history. Lastly, but perhaps most importantly, the city is renowned for Nicolaus Copernicus and gingerbread. 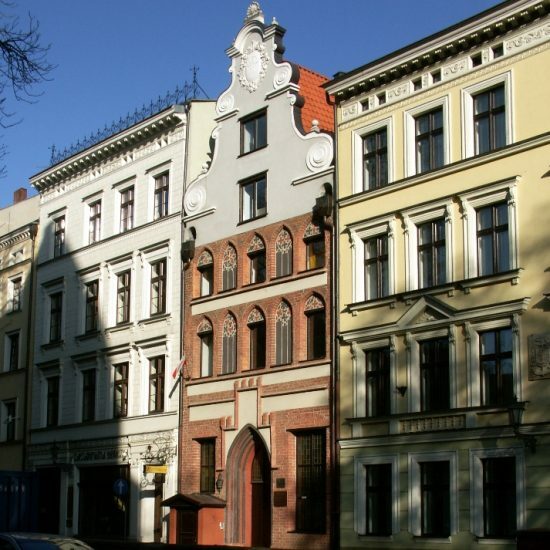 Toruń, an old Hanseatic centre, during the nearly eight centuries of its rich history played a significant role in creating political, economic and cultural history and tradition of Europe. Toruń’s surviving material and cultural heritage provides a conclusive proof of the former economic and political power of the city which was situated at the intersection of long-distance land and water trade routes. Since its foundation, Toruń had gradually developed into an increasingly bigger European trade centre. As early as 1280, the city joined the Hanseatic League and maintained extensive and vigorous trade contacts with the whole of Europe, especially with Flanders, Westphalia, England, Red Ruthenia and Hungary. 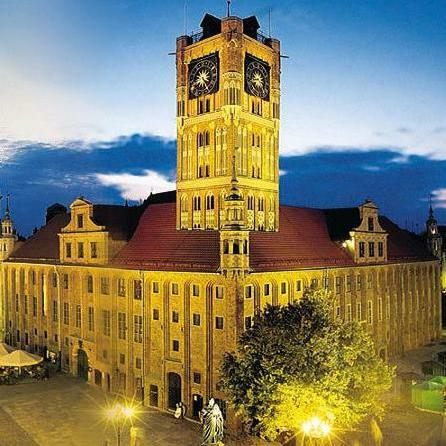 Toruń’s Old Quarter is the world’s highest-class historical monument. Its spatial layout has survived intact since the Middle Ages. As a result, we can now admire the superb complex with its excellent mid-thirteenth-century urban solutions, which have remained unchanged for centuries. Welcome - Willkommen - Benvenuto - Vítejte - Tervetuloa - Bienvenido! No matter what language you speak, Toruń will welcome you with smile. Toruń has good rail and road connections. You can get to Toruń by train from almost any Polish city. The nearest airports with a good air connections with a number of European cities are located in: Gdańsk, Poznań and Warsaw. 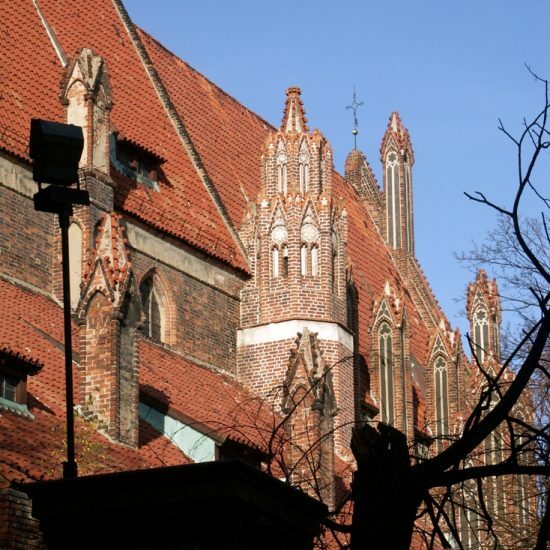 For centuries Toruń's rich and enchanting history has been attracting much attention. Situated at the crossroads of ancient trade routes, on the banks of the Vistula river, it has been a great centre of trade and culture since the beginning of the history itself. Nowadays the city with its over 205,000 inhabitants is an important cultural, scientific, economy and tourist centre in Poland, included on the UNESCO World Heritage List. • More about Toruń here. - the Teutonic Knights' Castle area (mid. 13th c.). Kuiavia-Pomerania (Polish: Kujawsko-Pomorskie) is administrative region of which the self-government authorities are located in Toruń. 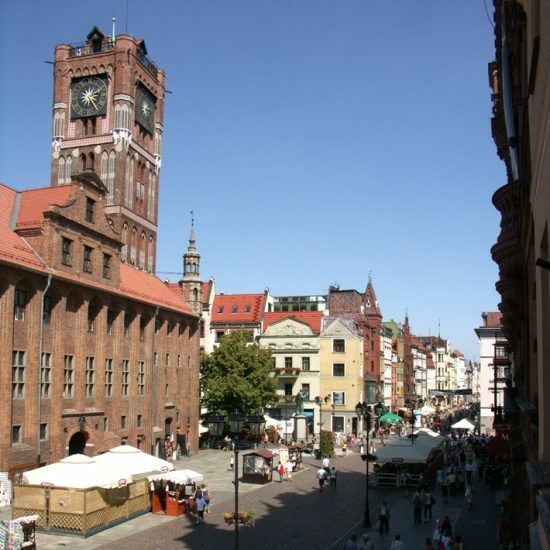 Toruń is situated in the very centre of the region. This fact enhances Toruń's attractivenes as a few-day tourist centre and makes the city excellent escapade point to many other attractions. Photogenic Toruń. See beautiful Toruń and its neighbourhood here. • More about Toruń history here.